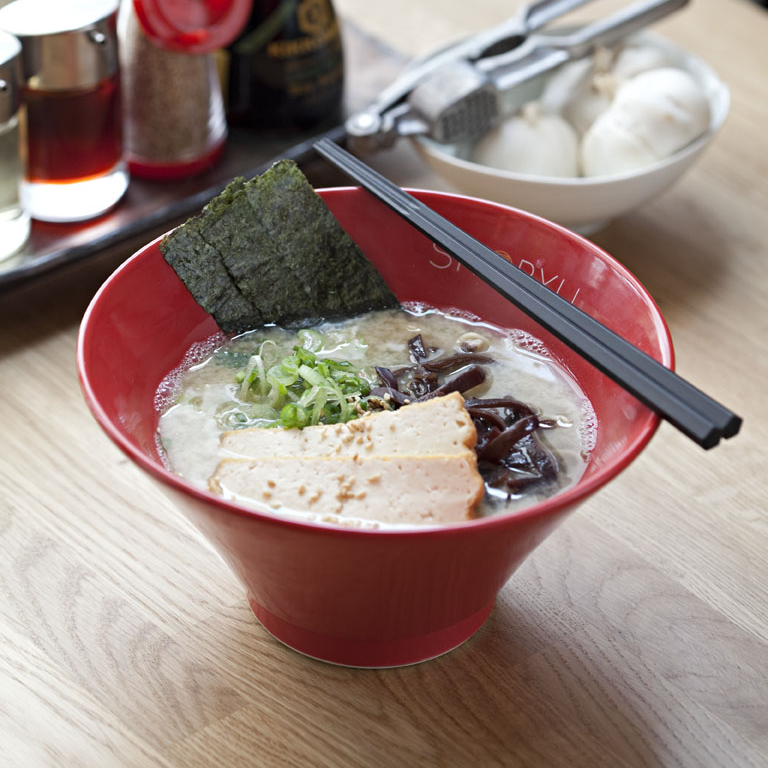 Shoryu student offer: delicious ramen for a rock-bottom £7! 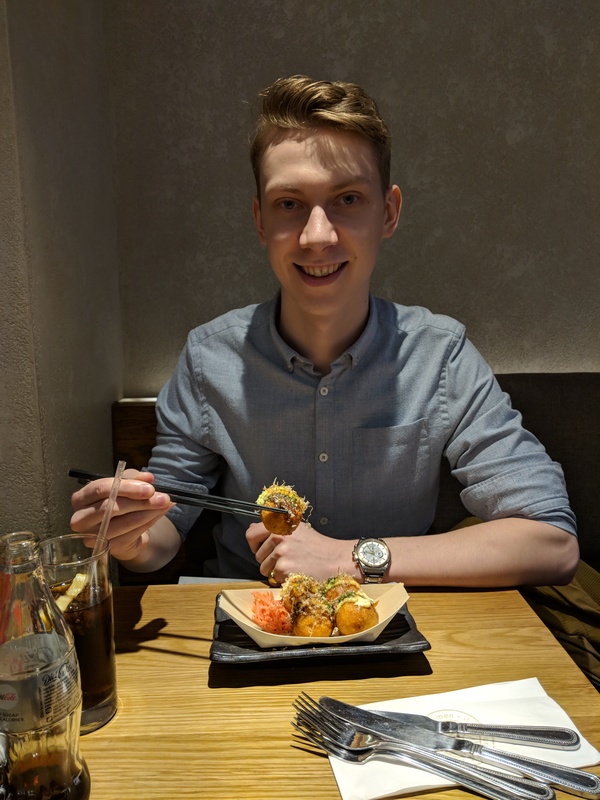 One of the best things about being a student is the cheap offers and, if you’re studying in London that means more food discounts than you can shake a stick at. It also presents a brilliant opportunity to try grub you might not have come across before. In case you didn’t know, here in the capital Japanese ramen is a thing. A big thing! Luckily, if you’re a ramen virgin Shoryu has just the financial incentive. For non students it’s normally £11.90, but all you’ve got to do to bag yours for a rock-bottom £7 is rock up with a valid student card at their New Oxford St.branch. 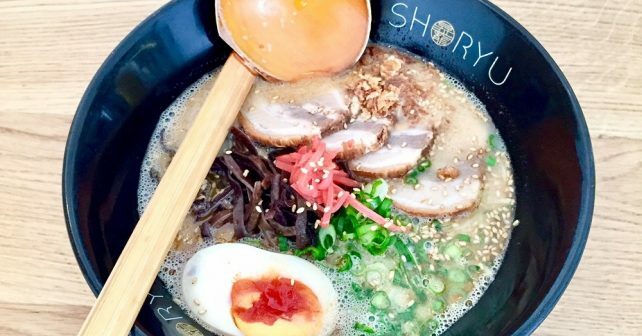 There’s two choices, one for meat eaters and one for the veggies: the Shoryu Ganso Tonkotsu is a rich 12-hour pork broth ramen topped with char siu barbecue pork belly, nitamago egg, kikurage mushroom and fried shallots . Alternatively, the White Natural is a vegan dish with tofu, soy milk, miso, konbu & shiitake broth, atsuage fried tofu, kikurage mushrooms, spring onion, menma bamboo shoots and nori seaweed. Ooh and for good measure, Shoryu’s also recommended in the Michelin Guide!